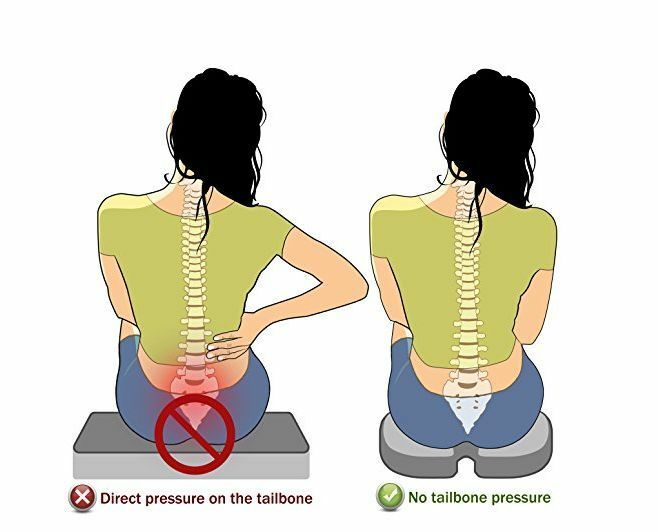 When we’re in the seated position, a lot of the weight and pressure is taken on by our tailbone or coccyx, and as a result, there are so many health problems that can occur. In addition to this weight being taken, our spines also suffer because of poor posture or an unsupported back, adding even more health problems to the already extensive list. The orthopedic seat cushion was invented as a simple way to relieve this pressure and discomfort, and thanks to the growing trend of ergonomics they’ve expanded into such a huge market with many different features and specifications to choose from. A seat cushion attaches simply to your regular chair but works to remove the pressure from your coccyx and provide lumbar support, giving your body a comfortable and supportive base. With most of us spending our days sitting down, whether we’re working away at the office, driving in our cars, or relaxing at home, it makes sense to invest in something that can help us do it better and safer for our bodies. Orthopedic seat cushions serve as a simple solution that has already helped thousands of Americans to relieve their bodies of pain and prevent any future problems down the track. What Benefits Does A Seat Cushion Have? 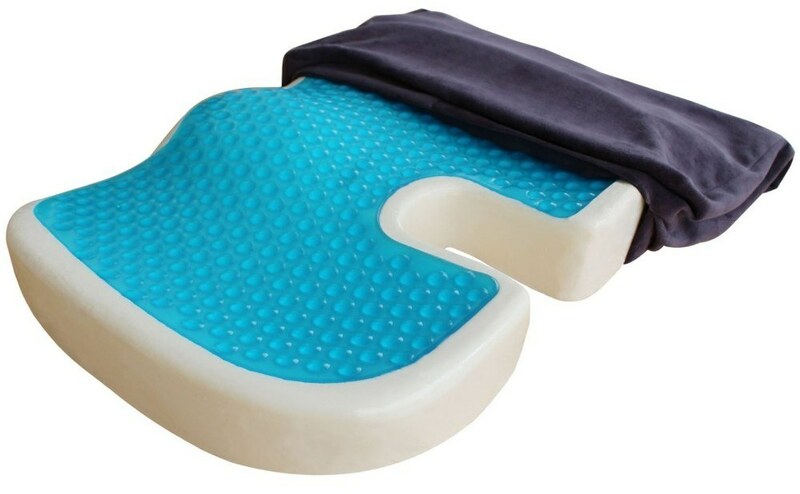 Who Can Benefit From Orthopedic Seat Cushions? As most of our lives are centered around comfort, it’s no wonder that we spend the bulk of our days sitting down. We watch TV or browse through our smartphones sitting down, at the office our desk and keyboard are in front of our office chair, and as we drive our cars or ride the train we’re again in the seated position. According to statistics, the average American around 10 hours a day sitting down and with most us doing so on uncomfortable or non-ergonomic chairs, it’s no wonder we are suffering from a range of health problems. The sedentary lifestyle that we have become accustomed to is causing us so many problems and making it uncomfortable to do the things we need, like work or drive our cars each day. Your tailbone is also referred to as your coccyx and when we sit down in a chair this small bone takes all of the pressure from our body. Many people find that after just an hour sitting down they will begin to feel pain in this area and have to constantly shuffle around in order to avoid it. One of the most common reasons that so many of us suffer from back pain is due to our chairs, with so many of us still not taking ergonomic products seriously. Without the correct support for your coccyx and lumbar, you’ll undoubtedly experience back pain in all areas of your back, including your neck, and the lower back is likely to feel it the most. This painful affliction can be caused by sitting for long periods of time, and for those already suffering from them, it can be near impossible to cure them while you continue to sit. Seat cushions are able to remove the pressure from where they are and distribute your weight elsewhere so they have a chance to heal themselves. One of the most painful conditions that can occur from excessive sitting is sciatica and this occurs when you put too much pressure on a nerve. You might first experience it as numbness and tingling but can easily develop into something more severe and painful. Having a seat cushion relieves the pressure on the sciatic nerve and helps it to get better. Take a look at our list of the best seat cushions for sciatica pain. Anyone who’s sat for long periods of time will know what it feels like to get pins and needles or a numb feeling, and that’s exactly what occurs when you’re using the wrong type of seat and no cushioning underneath. Poor circulation and constant pressure can lead to the development of pressure sores. And these are extremely painful and even life-threatening. Learn more about ways to prevent or manage pressure sores here. Sitting in a standard chair is an easy way to get bad posture as you’re more focused on the task at hand than straightening your back. Using an orthopedic seat cushion takes the hard work out of it for you and corrects your posture thanks to how it positions your body naturally so you don’t have to suffer. What Benefits Do Orthopedic Seat Cushions Have? All of the health reasons aside, many people like their seat cushion because of the comfort it brings. Most standard office chairs can be old and uncomfortable, with many losing their own cushioning or not providing ergonomic support. The simple addition of a seat cushion can give you the most comfortable seat of your life. An orthopedic seat cushion provides support to your entire body, but most importantly the coccyx. 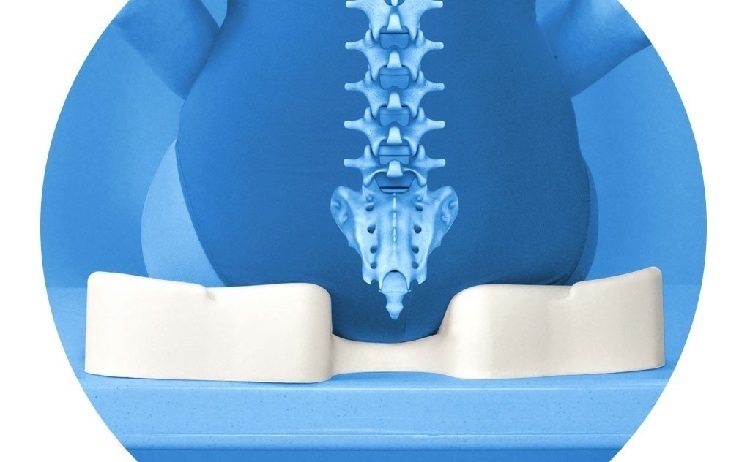 As our tailbones take on most of the weight when we sit, having a seat cushion that relieves this pressure gives our body the all over support that it desperately needs. When you’re out and about, whether it’s on a train, bus, or crowded office, there’s no telling just how many germs are lurking around. Having your own seat cushion to use as you need means you’re kept free from this roaming bacteria, and best of all you can remove the cover and clean it whenever you need. 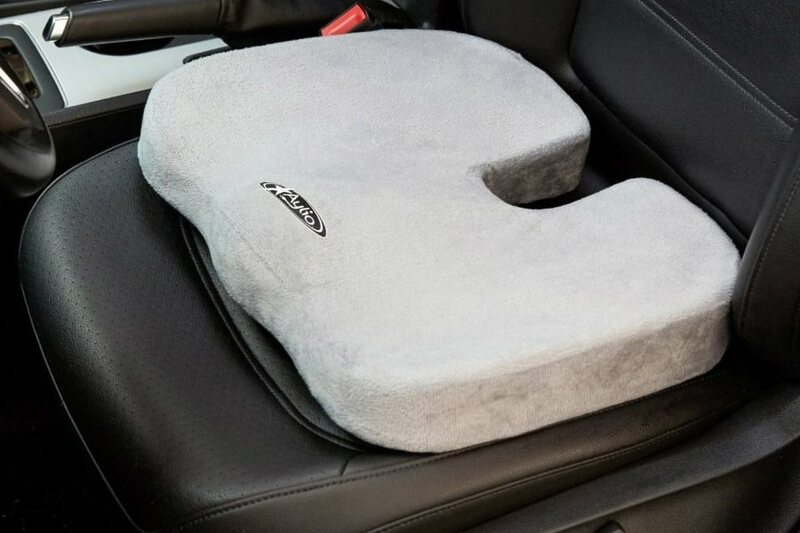 Having your own orthopedic seat cushion couldn’t be more convenient, with many of them even coming with a handle that makes it easy to carry around. These orthopedic seat cushions attach to chairs or sit atop them and stay firm while you’re sitting on them for continual support. There’s no tricky setup or disassembly required so they’re extremely easy to use. There’s no denying that when you feel comfortable and supported you’re going to work better. 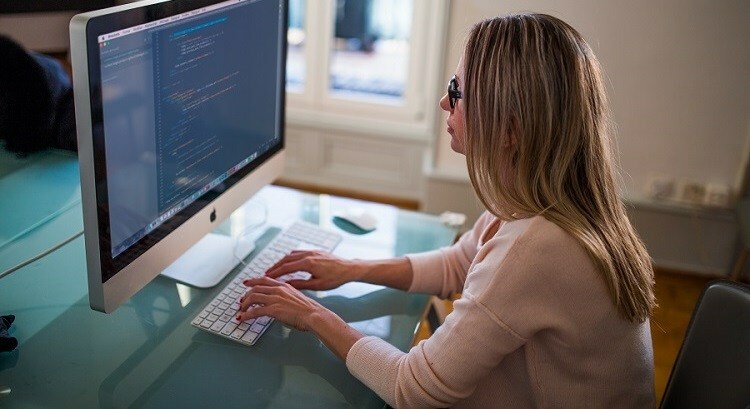 The study of ergonomics relates to people’s efficiency in their working environments and how products like an orthopedic seat cushion can have dramatic effects on someone’s productivity. When you’re less distracted by the pain and discomfort of sitting in a regular seat you’ll be able to get on with your work more focused than ever. Most people think of their seat cushion for being just helpful at the office, but this one device can have so many different uses. 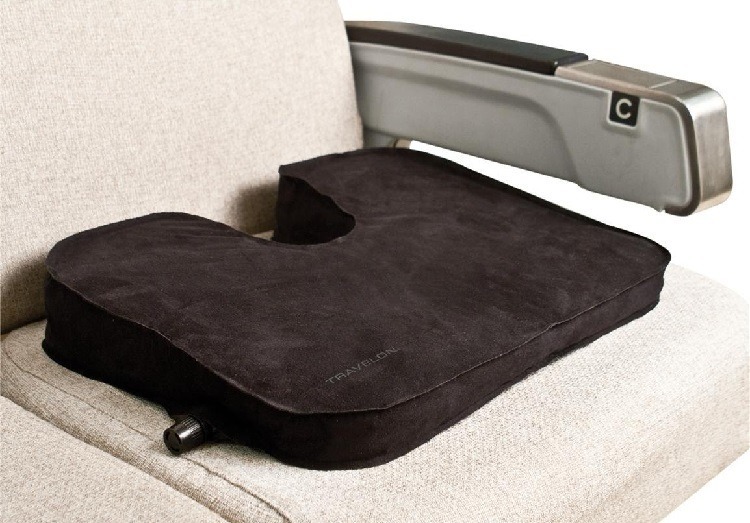 Owning a seat cushion means you can use it during air travel, on cars, buses, and trains, at home watching TV or reading a book, and during meditation and yoga. Too many of us reach for prescription pills or ointments to relieve our back and neck pain when the seat cushion offers a natural alternative. Using something as simple as a seat cushion can not only relieve the pain but ensure it never occurs again, so it’s a two-pronged approach that doesn’t require you to take any harmful medication. 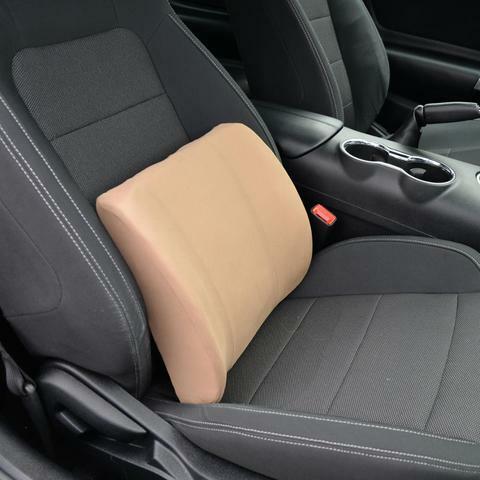 When the seat cushion was first invented it was a lot simpler in design, however, through advancements in physical health and the study of ergonomics, there are now so many different types of seat cushions available. People generally find that shopping for one which suits their unique needs is the best way to get results, and these are just a few of the different styles and what benefits they might have for you. A seat cushion filled with basic foam is an affordable way to test out these devices for yourself, as they generally cost a lot less than other types. There are different options available such as single layer foam which makes quite a thin cushion or dual-layered and contoured foam cushions that offer more support. 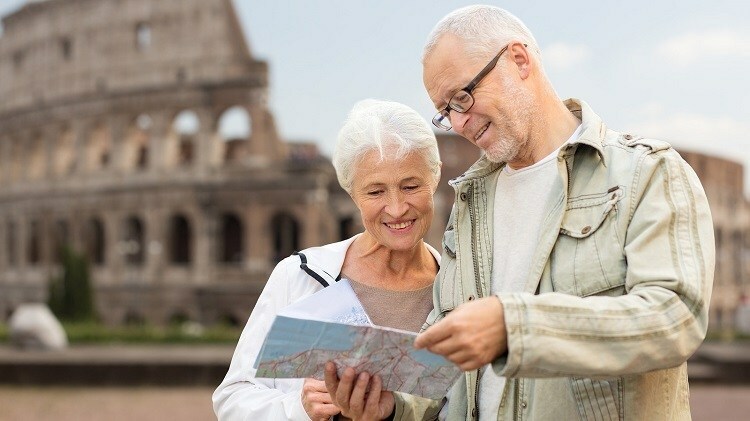 There are still many advantages to using these cheaper types of seat cushions in addition to your regular chair, and because they’re so lightweight and affordable they make the perfect travel companion. The affordability of these also makes them great for users who want more than one cushion to leave at work, home, and in the car. 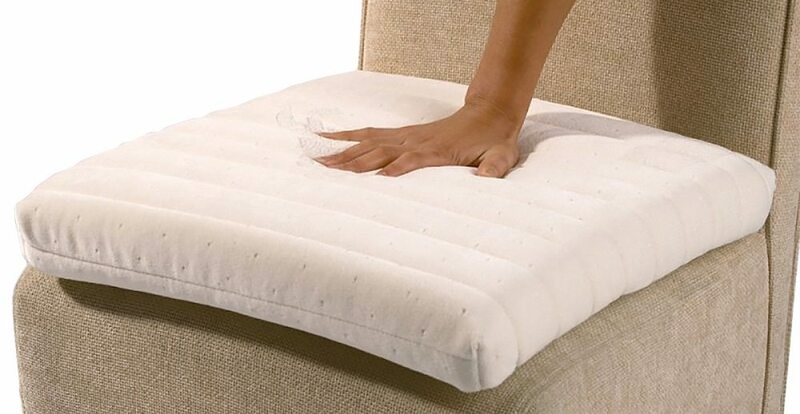 This is the most popular material used for seat cushions thanks to the revolutionary properties of memory foam. This polyurethane foam has the unique ability to work with the body’s temperature so even in colder months your chair will remain warm thanks to your own heat. Although memory foam cushions can be more expensive they will usually last a lot longer due to the durability of this material. Memory foam is the perfect thickness for a seat cushion and it will feel firm when you sit on it but contour its way around the natural shape of your body. They’re able to provide adequate support to your coccyx and lumbar without feeling heavy, and many will be surprised at just how lightweight these cushions are. Another popular filling used for orthopedic seat cushions is gel. 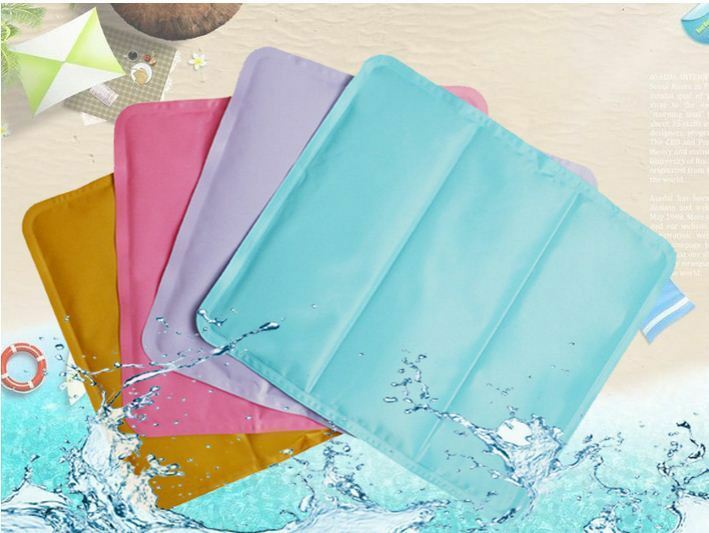 Rather than using a fill like memory foam, these cushions are made from a gel pack usually with a pillowcase or cover on the outside for comfort. The gel allows the user to sit comfortably on top and it works on your body’s pressure points to provide relief. Because the gel cushions allow you distribute your weight these are ideal for people with circulation issues and they can alleviate the feelings you get from sitting too long. However, they are usually the most expensive type and because of the fragile nature of the gel inside they can be both heavy and prone to breakages. The most common type of seat cushion is the coccyx seat cushion with a focus on relieving the pressure taken on by your tailbone. 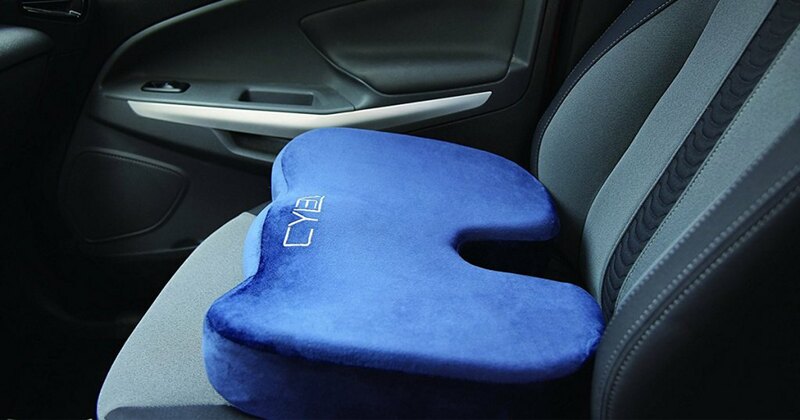 A coccyx seat cushion usually comes with a U-shaped design which means your tailbone is free from the seat and therefore takes on none of the pressure. They also help to remove pressure from your spine as the pelvis is pushed slightly forward so that your entire spine can relax. Some seat cushions come with both a coccyx seat cushion and a lumbar cushion which provides additional support to your back. A lumbar seat cushion sits between your back and the chair to give you high-quality support. When used in conjunction with a coccyx seat cushion you’re giving your body complete comfort and support where it needs it most. Even if you think that you’re not one of those average Americans who spends most of their day in a sedentary position, you can still benefit from using an orthopedic seat cushion. These cushions are used by many different types of people with different needs, so there’s no limit to who can enjoy them. Whether you use a wheelchair permanently or just for a few hours a day, having the support of a seat cushion is crucial. 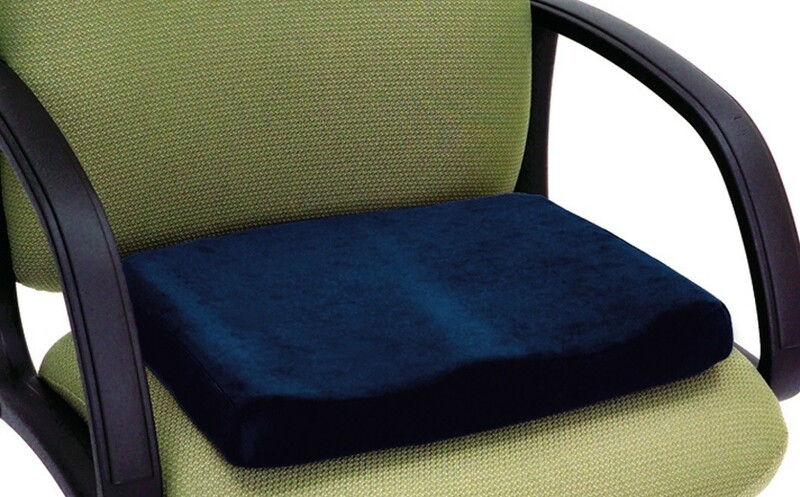 These cushions can reduce existing pain and help keep you supported as you sit. Anyone who travels on planes, trains, buses, and cars for even just half an hour a day will know the importance of being comfortable and supported. A seat cushion is a hygienic way to give your back the support it needs as you travel, and they’re so lightweight they can be carried anywhere you go. These are especially ideal for those who work in transport, like truck and bus drivers, as it’s part of their job to stay seated for long periods. Today’s office worker spends a minimum of eight hours a day at their desk seat, and usually with dated and non-ergonomic chairs. Adding a simple seat cushion to your work setup can have a huge impact on your comfort, health, and productivity. Those with frail backs or existing conditions will find it useful to have their own seat cushion that can add comfort to any seat they use. Whether they’re traveling in the car, eating at the dinner table or reading a book, having the extra support can make the world of difference for the elderly. Anyone recovering from recent surgery or injury will be amazed at the difference a seat cushion can make. These cushions will be useful not only during the recovery but to prevent the future need for any more injuries or surgeries. When we become pregnant, a whole number of changes happen in our bodies and having the support of a seat cushion can be a lifesaver. Problems like sciatica and sore joints can be easily solved with these cushions and they can reduce the pressure put on your body due to the extra weight you’re carrying around with a baby. Those who spend a lot of their time seated while enjoying their favorite hobby might not realize how numb or painful they are until they finally stand up. If you spend hours gaming then adding an orthopedic seat cushion to your gaming chair will mean you can play even longer without any discomfort and be more focused on the game at hand. If you’ve made the smart move and invested in a seat cushion, there are a few things you can do to ensure you get the best use out of. Keep these in mind so that you can enjoy your seat cushion even more and have it last you for years to come. For the best results from these seat cushions, it’s recommended to use them with a chair that has back support. This means that your back can be adequately supported while your coccyx is as well. Those using their seat cushions to relieve pain will find extra assistance by wrapping either an ice pack or heat pack up and placing it underneath their seat cushion. The warmth or coolness can alleviate aches and pains more than just the cushion alone. Usually, the memory foam or gel within your cushion will last for years, so in order to keep yours working for that long, you should replace the cover as needed. Performing regular cleans during this time is another essential thing to do in order to keep it at its best. Sometimes these cushions will lose the effect they first had and not provide you with the same support they used to. Rather than holding onto them, it’s best to upgrade your cushion and get something that can be supportive again, otherwise, they won’t be able to protect you in the same way they once did. The best thing you can do for your cushion is to keep it clean and out of harm’s way, so simple things like taking it with you at the end of the day and keeping it out of direct sunlight will ensure it last for years to come. 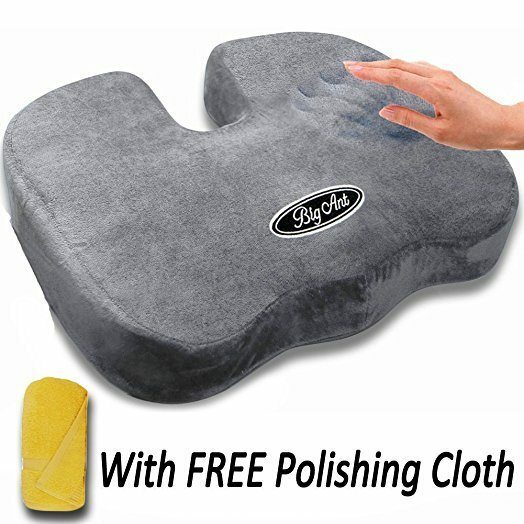 Most orthopedic seat cushions come with a removable cover that let you clean it with ease, so be sure to shop around for these types, and if there are specific care instructions then you should always follow them diligently. To clean your seat cushion cover, remove the cover by using the zipper or Velcro and machine wash on a cold and gentle cycle. While washing, you might want to air out the foam inner or try to remove any dust from it. Hang the cover in a dry place out of direct sunlight and wait until completely dry to put it back on. You should avoid tumble drying these covers as it can cause them to shrink or tear. With the average American spending up to 13 hours a day sitting, including work and relaxation time, it’s never been a more pressing issue to give our bodies the support they need. Thankfully, with the simple invention of the orthopedic seat cushion, we’re able to rectify any health problems that might be caused because of it and prevent further pain and discomfort. Using an orthopedic seat cushion couldn't be easier, as they simply sit in place on your regular chair. They’re lightweight enough to carry around with you from work to the car to home, or you can spoil yourself and invest in one for everywhere you might need it. Finding the right seat cushion for your needs is essential though, as there are now so many different types to choose from and with unique features that can have a huge impact on the results. For a more detailed explanation of these features and a simple guide that can lead you to the best seat cushions on the market, you can check out our objective buyer’s guide for more information.